Are you going green to make your home more energy efficient? Whether you’re looking to make a significant change to your life or you’re planning on starting small, one of the first places to look is up. 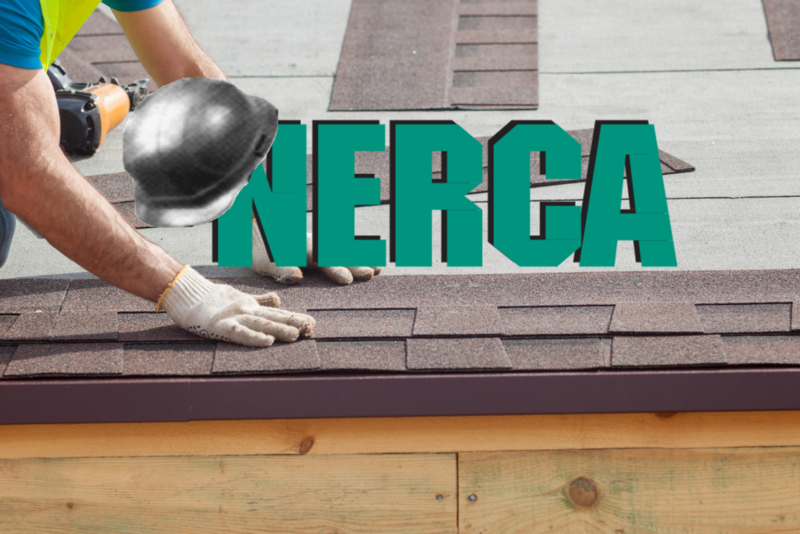 Repairing or replacing your roof, or even just making some small additions to your current set up, can help save you plenty of money while also helping you save the environment. Here are just a few things to ask your roofing company about to see how you can go green. When going green with your roof, you’ll learn that some types of roofs are more eco-friendly than others. Nowadays there are plenty of options available for the eco-friendly homeowner, from shingles made from recycled tires and plastics to metal or clay roofs to green roofs covered in plants! Not all roofing types will work in all environments, so talk to a roofing contractor about what eco-friendly types of roofs will work best for you. One of the most popular choices for homeowners going green and looking to capitalize on their roof’s potential, solar panels take what is often unused space and maximize its energy-producing potential. Not all roofs are optimized for solar panel installation, however; some areas don’t get enough sunlight, or your roof might not have enough space to add a solar panel to it. 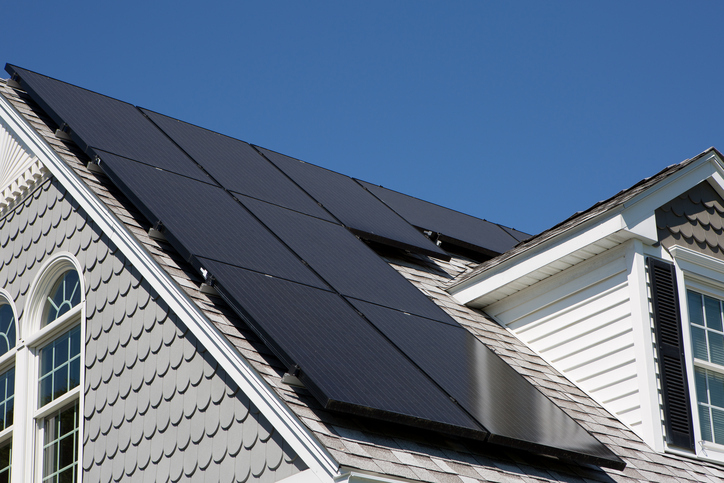 Talk to a certified roofing company to see if a solar panel would work for your home. If you’re not ready for a massive overhaul but still want to maximize your eco-friendly potential, adding a rain catchment system might be the best option for you. The average roof will collect 600 gallons of water or more with only an inch of rain; that means that only an eighth of an inch of rain would be needed to fill a 54-gallon rain barrel from a single home’s worth of run-off! There are many more ways for environmentally-minded homeowners to improve their impact on the environment through their roofing choices. For other options to go green with your roof, talk to a certified roofing company today and see what your residential roofing contractor recommends.